Africa University Acacians Glory Mulimba and Loreen Dube selected for the 2017 Mandela Washington Fellowship Program. Glory Mulimba (DRC) and Loreen Dube (Zimbabwe), two of Africa University’s high flying alumni have both been selected to take part in the 2017 Young African Leaders Initiative in the United States of America. They have been chosen as one of the 1000 young African leaders for this year’s program engaged in civic activism, entrepreneurship, public service and community empowerment who are making a lasting difference on the African continent. Loreen, who holds a Bachelor of Science degree in Agribusiness, is the founder of Eldors Fruits and Bomba Organic which trades as Cando. Eldors Fruits, specializing in the processing of dried fruits to produce healthy snacks and baking ingredients. On the other hand, Bomba Organic is a business enterprise that is into the production of honey and tomatoes while using clean energy. 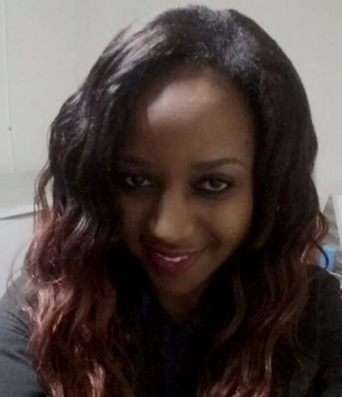 Loreen, who graduated in 2015, explains that her passion for agriculture is driven by a firm belief that sustainable agriculture is integral to harnessing food security in Africa especially under the strain of Climate Change that threatens to decimate livelihoods due to increasing global temperatures. 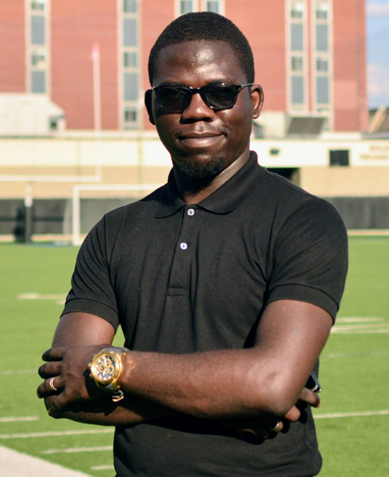 Glory Mulimba, a 2014 graduate, holds a Bachelor's degree in Business Management and has dedicated himself to community development focusing on nonviolence education especially in relation to gender-based violence, civic engagement, peace-building, community organization and youth leadership development. Glory is the founder and Executive Director of All for Social Justice, an NGO based in his home country, the Democratic Republic of Congo in the city of Lubumbashi. Loreen and Glory join other AU alumni such as Munashe Hashiti and Chipo Chikomo who have also participated in the Mandela Washington Fellowship. One of the goals of Africa University is to be an incubator of dynamic leadership and innovative thinking. Graduates such as Glory Mulimba, Loreen Dube, Munashe Hashiti and Chipo Chikomo are a glimpse into Africa University’s proud tradition of investing in Africa’s future.